Our new couch and chaise arrived (okay, it’s been a couple of weeks). 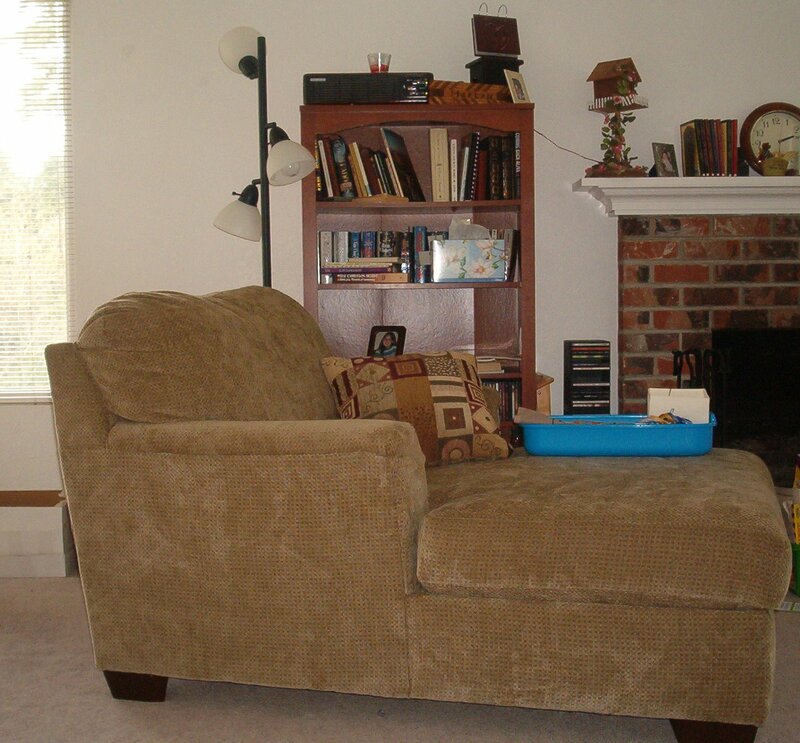 Doesn’t this look like a cozy spot for stitching? I love it! It also works well for naps and reading books! That is exactly what I want 🙂 lolcongrats on the chaise, and new furniture…I know it will work out perfect for you!